Bozeman, MT and Sheridan, WY car shoppers can rely on us for a rewarding used-car shopping experience. Schedule a test drive online today! Why Buy a Pre-Owned Vehicle from Underriner Hyundai? 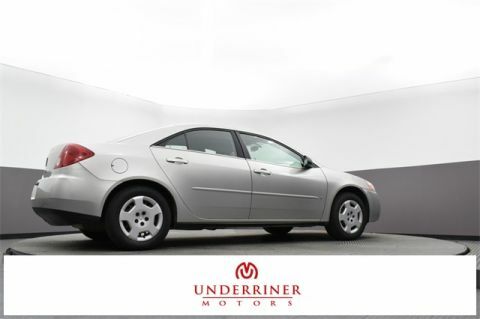 Underriner Hyundai is proud to offer quality used cars from brands like Honda and Toyota. We offer great financing options, too. Our team will work to secure the best rates and terms available, ensuring you get a car that you both love and can afford. 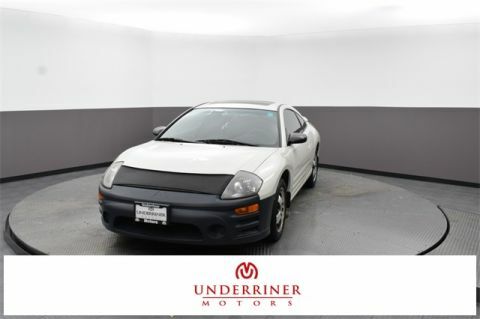 Want to cut down the purchase price of used car under $10K even further? We can help you trade in your current vehicle!